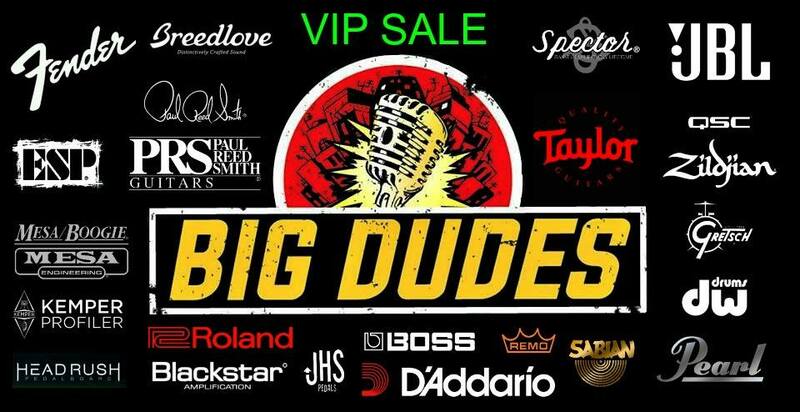 VIP SALE at Big Dudes! 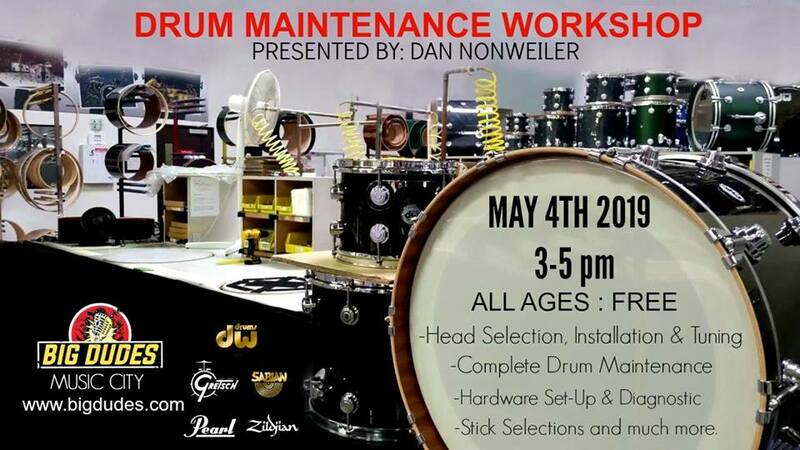 THE TIME HAS COME AT BIG DUDES MUSIC CITY! Join us for our VIP CLUB Sale on Saturday April 13th from (10 am-12 pm). You have waited all year for this so don’t miss your only chance to SAVE BIG on all items In-Store. We have put together this day because of all your support over the year so swing by and enjoy some refreshments and FREE Giveaways while you shop privately before the store opens. For more info. call us at 816-931-4639.